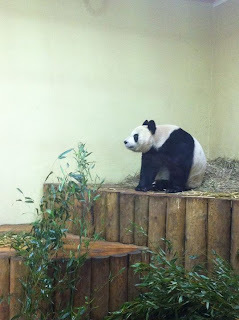 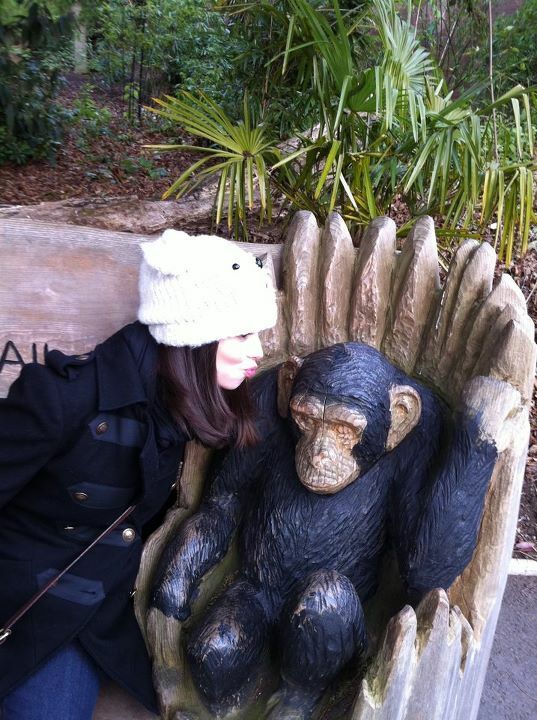 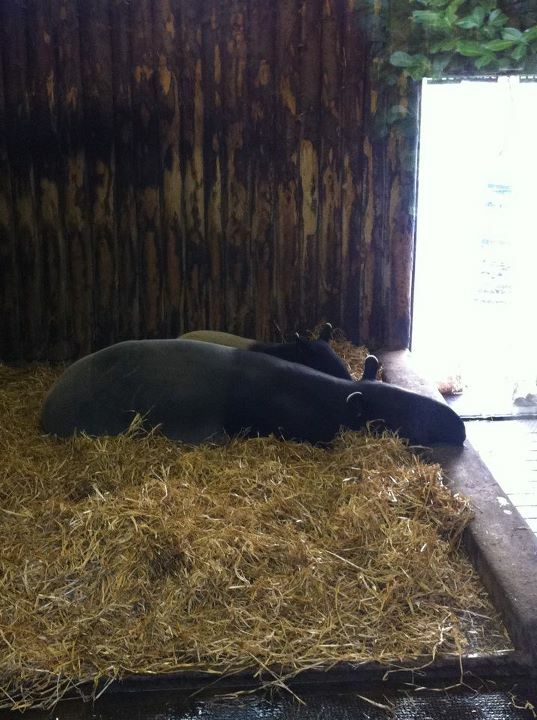 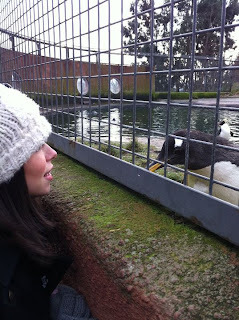 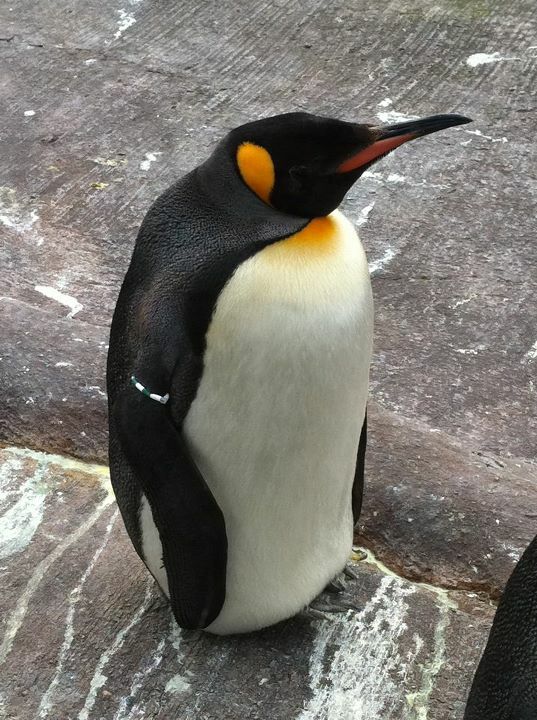 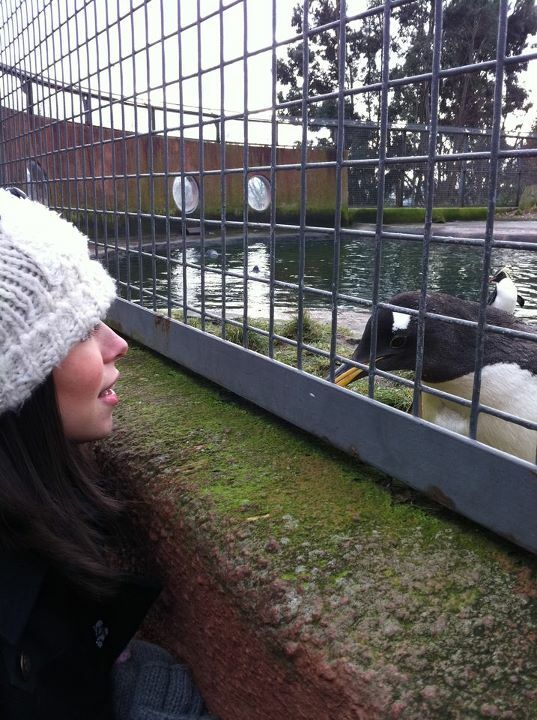 Life Through My Eyes: Edinburgh Zoo :D 30/01/2012 PICTURES!! Me with a GIANT panda!! 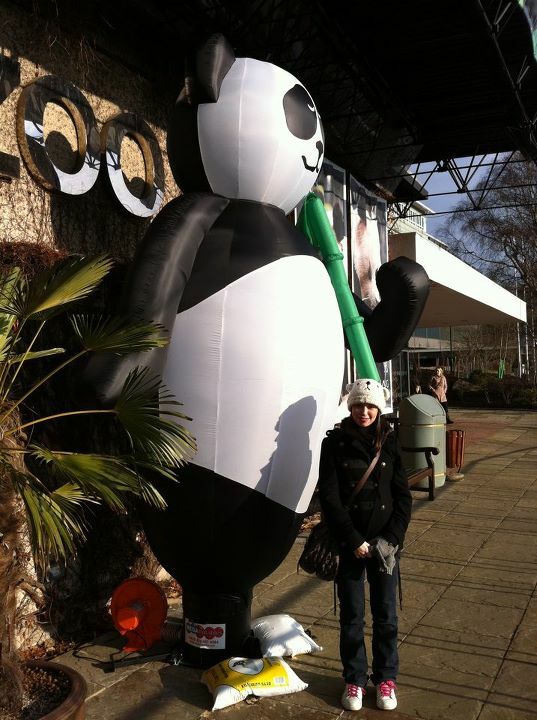 PANDA!! Her name is Tian Tian.